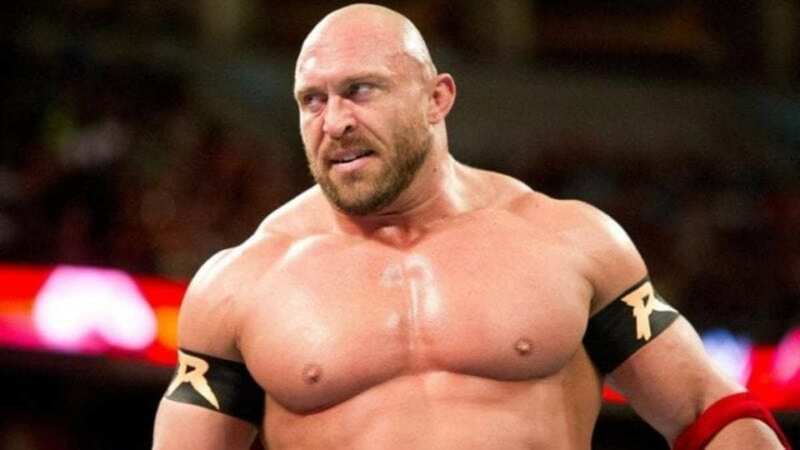 Former WWE star Ryback continues to talk about the potential of joining AEW (All Elite Wrestling). His name continues to come up when fans speculate who could join the newly launched promotion and it makes sense. He’s a good wrestler who the fans can get behind. As he has stated in the past, he must get healthy before making his next move in the pro wrestling space. The former WWE star needs to get stem cell procedures and a shoulder scope done. Once those things are taken care of, then he will move forward with his wrestling career. While speaking with The Ring Report, he brought up how the presence of AEW is a good thing for the pro wrestling business as it needs competition. After having a successful run in the WWE that ended once he decided to depart from the company in 2016, Ryback now works the independent circuit in addition to hosting his own podcast, Conversation With The Big Guy.